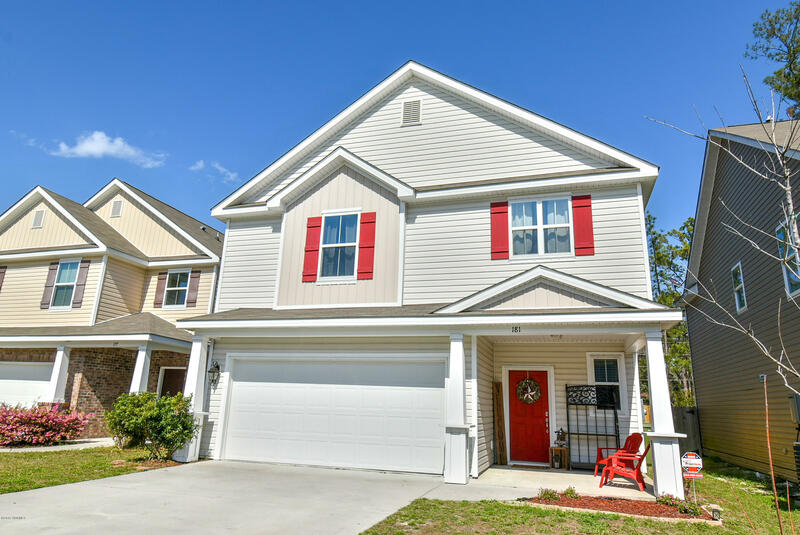 If you need a large home, with a fenced yard, located close to Parris Island and convenient to MCAS, then look no further! This spacious and open floor plan offers 5 bedrooms: one on the main level and three plus the master suite upstairs. Beautiful kitchen with ample counter space, modern appliances including a gas stove, and a walk-in pantry. Upstairs is a large extra family room which opens to a cozy deck. The master suite is enormous, and also opens to the deck. Nice walk-in closet, plus separate tub and shower, and double sinks. Outside the back yard is fully fenced with a privacy fence. 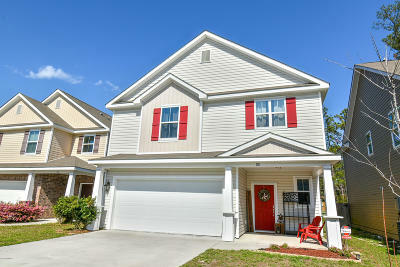 Liberty Point is located close to Parris Island, and offers easy access to MCAS and Bluffton. Some furnishings are negotiable.